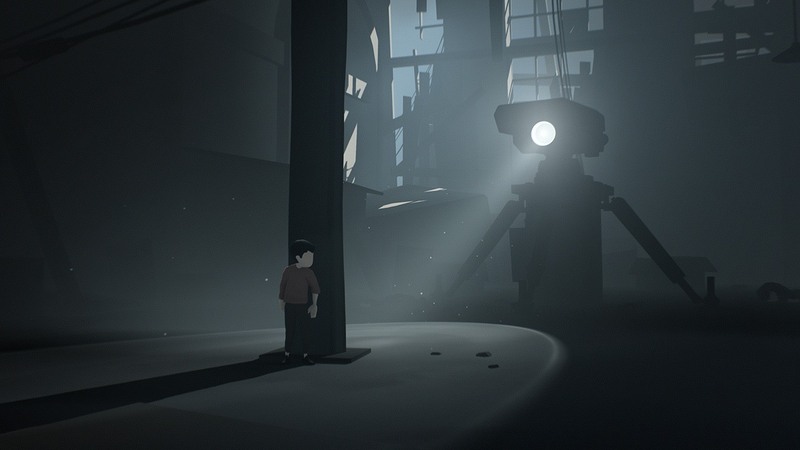 I had heard nothing but good things about Inside, I was intrigued to play it, yet coming from Playdead who made Limbo I had my misgivings. 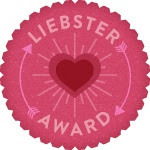 While that game was stylishly great I never thought it deserved the amount of praise heaped on it at the time. It was an enjoyable game but very short with little replay value. 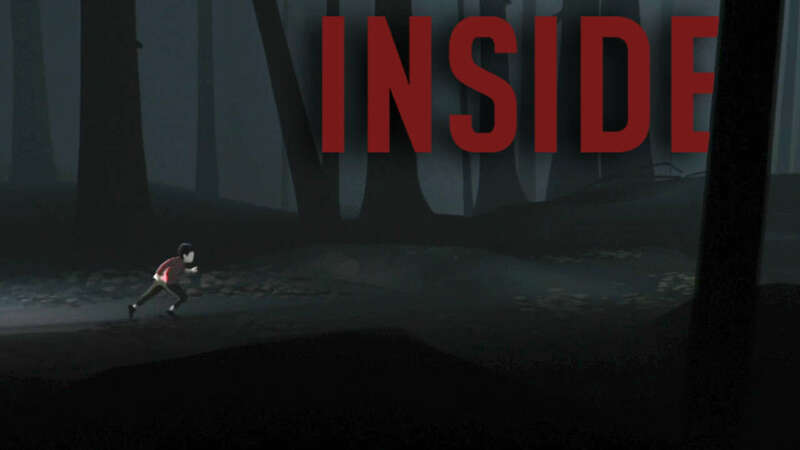 Inside is a sequel to that game, not in terms of plot but more in terms of the look and the mechanics. You play as an unnamed young boy, via events happening around you it seems you are on the run from some shady organisation. 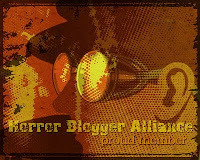 As you flee you encounter various facets of this nightmarish futuristic world such as frenzied dogs, robotic killing machines, walking husks, and lethal experiments. To say anymore of the plot would really be spoiling things. Much like in Limbo a lot of what occurs is left up to your own imagination, here in Inside though there is far more of an ongoing story that is displayed by what is happening around you. This plays as a 2.5D puzzle platform game, so despite running in a straight line the world twists and turns around you. There is a lot of running forward in Inside, so much that initially I thought that was all there would be. 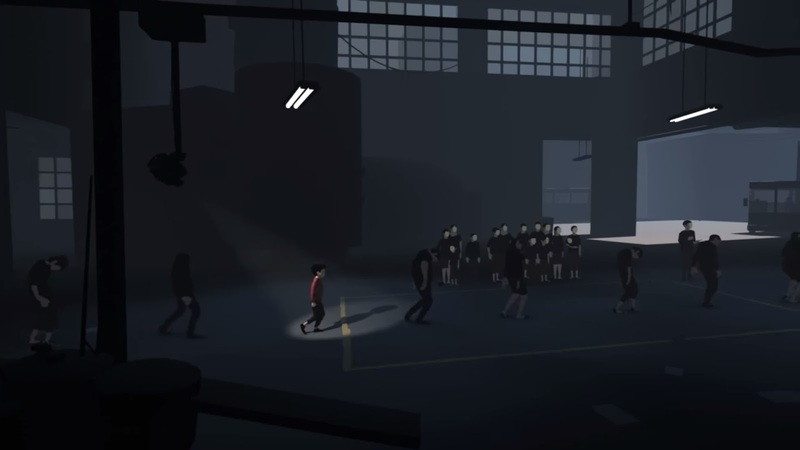 The animation for the boy you play as is beautiful, he reacts to what is happening around him constantly, take a running leap over a log for instance and he will stumble forward as if to fall. Should he see someone in the distance he will automatically go into a stealth walk, if he is chased he immediately starts to sprint. The controls are all so fluid and at no point did I find myself finding them at all lack lustre. When the puzzles do come they are always clever in their execution and usually after a few attempts you figure things out, only on a few occasions did I get stumped for a few minutes. These puzzles have a variety of styles to them, there are blocks to move around to place on switches, or to use to get to out of reach platforms. At several points when you are being chased these factor in puzzles also, such as using a giant pig (oink!) to smash through a door, or using levers to block your pursuer. A key part of the game you discover is that by plugging the boy into devices he is able to control husks (humanoid soul-less people). You can then control these husks with the same controls as the boy has, they can be used to cushion a long fall if you drop onto them, and they can be used to throw you to ropes, and across large gaps. It is great just how much variation in your tasks is achieved by just two buttons (one to jump, one to interact with objects). While Inside features the same sort of monochrome visuals as Limbo there is a lot more variation to the environments, this has far more of a realistic vibe to it with areas you pass through having just enough detail to make them unique in feel. Starting off in woodland you come across a farm which eventually leads to a totalitarian looking city, later on there are labs and underground places. Surprisingly for me water features a lot here, a good third of the game must have you swimming in water. While you only have a limited amount of time before you need to go up for air these sections were not as bad as normal underwater parts in games, it even includes a submarine you get to pilot for a bit. This shares flaws in common with Limbo in that it really is quite a short game, again like that only around two to three hours in length. However I had much more fun playing this due to the gorgeous stylish graphics and great sound design. The puzzles in general were also a lot more fun, while what I pieced together of the plot was more engaging and mysterious, strong themes about free-will abound. 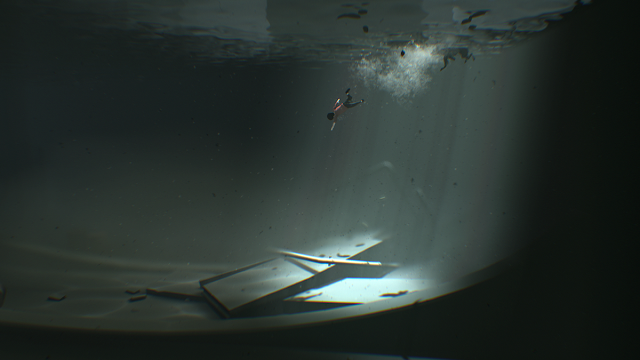 I had worried the game would finish identical to Limbo however something altogether more amazing happened. I simply cannot spoil the last part of the game, though I will say it was unlike anything I had seen before, both grotesque and empowering in equal measure. Inside is a vast improvement on what Limbo did, sure, when it comes down to it it is quite simple and short but the journey I had was never short of spell binding, I loved this, and while it will be a long time before I feel the need to go back to it I know when I do I will love it all over again.